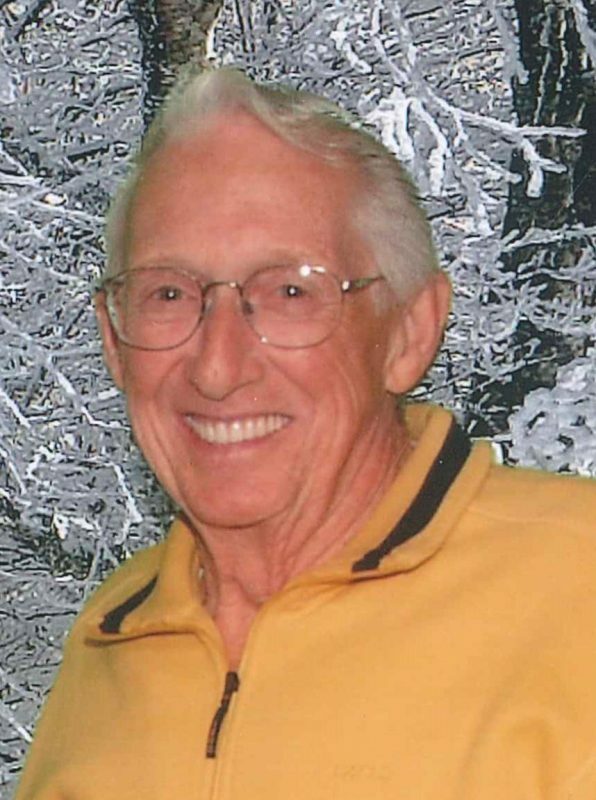 Thomas A. Edgar, 83 of Warsaw and a longtime resident of Leesburg, passed away in the early hours of Saturday, March 23, at Mason Health and Rehabilitation Center, Warsaw. Tom, as most knew him, was born on Sept. 18, 1935, in Leesburg and was the son of Lewis Edgar and Lola (Whiteleather) Edgar. He was a graduate of Leesburg High School and was united in marriage to Jeanne Haines on September 19, 1954. He was known for his strong work ethic. He was a skilled handyman and could fix nearly anything. He even constructed his own shop which was complete with plumbing and heating; it was a shop most hobbyists would envy. He was a man of strong faith and loved the Lord. He loved the outdoors, enjoying hunting, fishing and beekeeping. Together he and his wife had traveled and cruised the world, enjoying trips to Europe, to Little Nashville Opry, to The Grand Ole Opry in Nashville, Tenn. and many other places. He was a member of both the Masonic Lodge and The Shriners. He was known as someone who enjoyed sharing laughter with friends, family and complete strangers alike. Finding humor in life was always a huge part of who he was. Professionally, Edgar was retired from Zimmer after nearly forty years. His final position was as customer service manager/sales service director. He was the last to serve as president of Zimmer’s Quarter Century Club. Those who are left with memories to cherish include his wife of 64 years, Jeanne Edgar; daughter, Susie (Don) Wilczak; son, Thomas Alan Edgar; granddaughter, Whitney (Ryan) Harrington and two great-grandchildren, Micah and Ayla Harrington – all of Warsaw. Also surviving are sister, Carol Flink of San Jose, California; nephews, Stephen Rodgers of Warsaw, Jeff Flink of California, Kenyon Flink of Washington and nieces, Kim Clase of Warsaw, Kathy Truesdale of Florida, Karen Flink of California. He was preceded in passing by his brother, Gordon Edgar; sister, Norma Rodgers and his parents. A graveside service will be held in Leesburg Cemetery at a later date. Those wishing to express their sympathy are encouraged to give to Shriners Hospital for Children — Chicago, Attn: Office of Development, 2900 N. Rocky Point Dr., Tampa, FL 33607 or Heartland Hospice, 1315 Directors Row, Fort Wayne, IN 46808.